Giraldo is one of the hottest comics in the country, socially provocative yet broadly funny. He's well-known for his stint as a regular panelist on Comedy Central's "Tough Crowd With Colin Quinn". He regularly contributes a "rant" segment to "Last Call With Carson Daly". 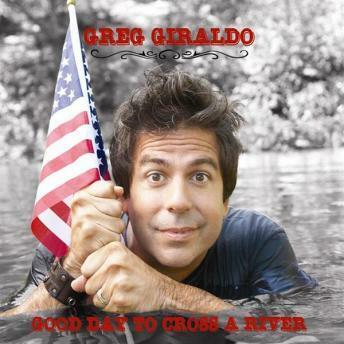 Both of his half our stand-up specials, "Comedy Central Presents: Greg Giraldo" are currently airing on Comedy Central. He's also performed on Letterman and Conan, and now hosts "Stand-Up Nation" Friday nights on Comedy Central. This debut contains over an hour of his best material.